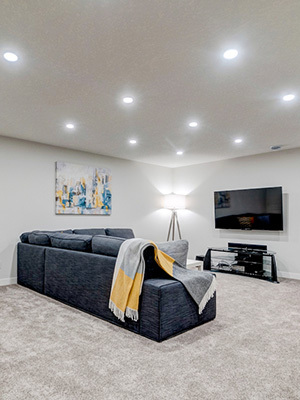 Focused and dedicated trades specialize in new basement developments as well as the renovation of existing spaces in Calgary and surrounding Areas. 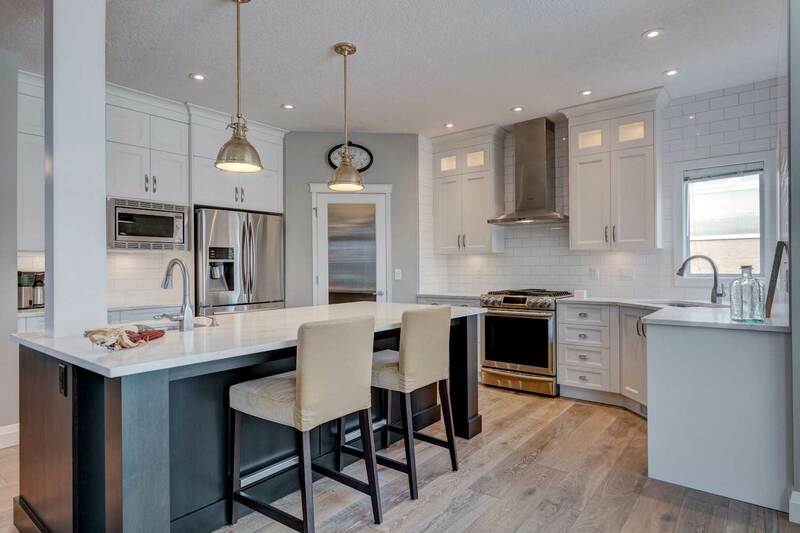 Gourmet chef kitchen or needing to fix a non-functioning design will be easily attained with our talented designers and experienced team. 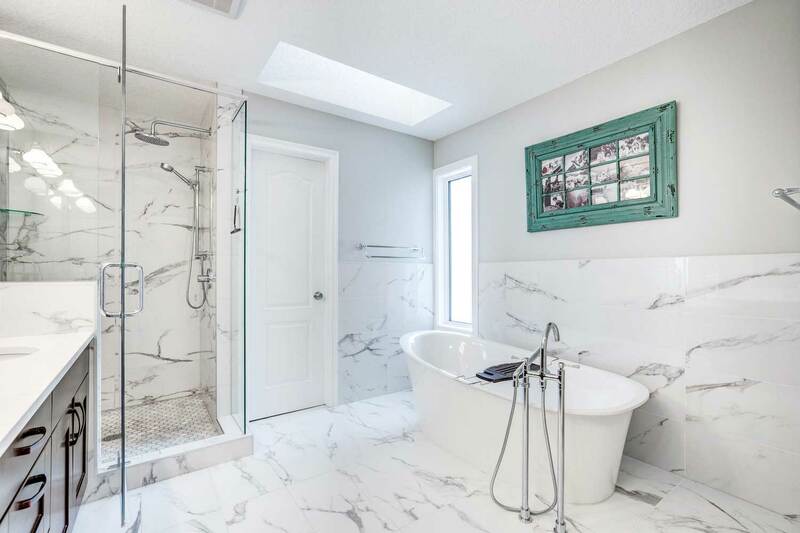 Whether it’s a decadent spa-like oasis or an original bathroom needing a facelift, a professionally designed bathroom remodel or addition is always top of the list. 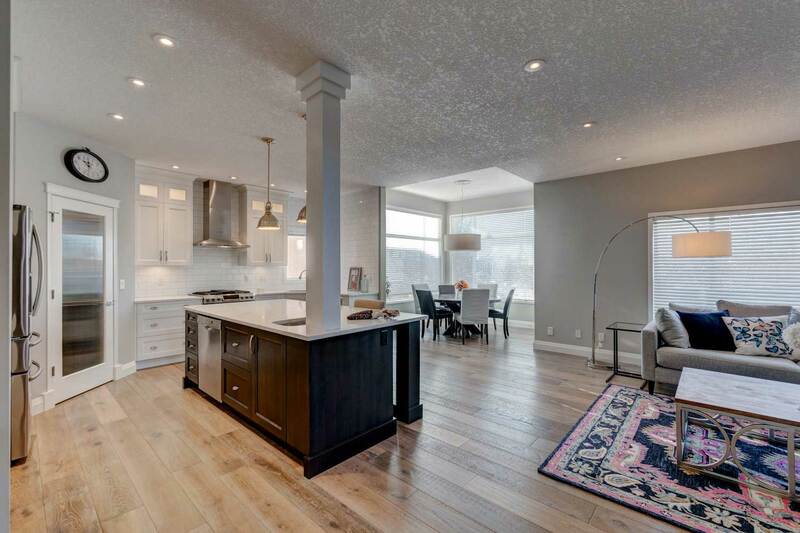 Designers, Coordinators and Trades tasked to complete full home renovations in Calgary and surrounding area bring knowledge and expertise to realise a client’s vision for their property. 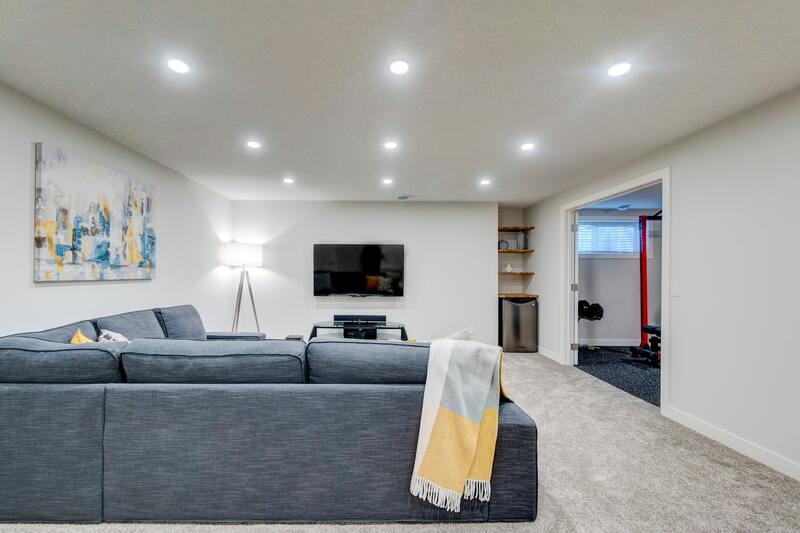 Turn Key Basements & Renovations has the experience and knowledge to make sure your exterior envelope is maintained and improved through professional installation of new siding, stucco and windows. Throughout our 12-year history in Calgary, we have experienced the good and challenging times. We will be around for many more years to come because we love what we do! With our combined 30 Years’ experience and commitment to our clients and our industry we are the people’s preferred contractor of choice. Use the form below to request your free estimate. We utilize a state of the art management system that provides our clients with an easy to use access portal for all pertinent project info. From your mobile, tablet, or laptop you will have immediate access to real time scheduling, to do lists and reminders, contract details, change orders/selections, progress photos, messaging, communications and more all in one place. 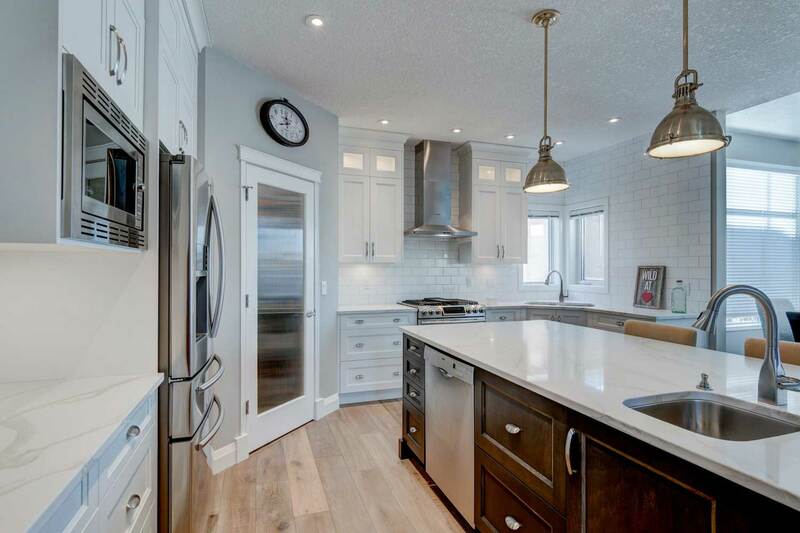 “What an incredible transformation my small seventies kitchen has undergone thanks to Joe and his trades people! It is indeed a sight to behold. My kitchen was completely gutted by Joe, as well as rewired and re-plumbed according to code by licensed master electricians and plumbers. 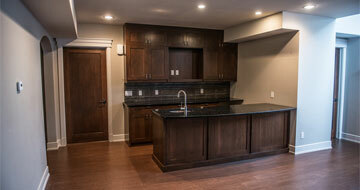 Subsequently, everything was replaced from the kitchen fixtures and accessories to the ceiling and floor tiles. Joe did not install anything in my kitchen that he would not feel comfortable installing in his own home. In fact, he went to great lengths in finding me the same crystal quartz that he used in his own home. 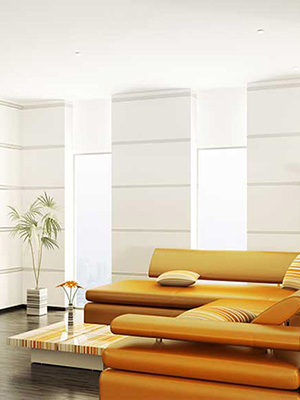 He installed quality products and used quality materials. Thank you for my lovely, functional new bathroom. I appreciated your suggestions to enhance the overall bathroom i.e. 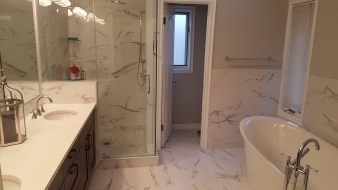 larger shower, moving the toilet, and relocating a wall to allow room for the vanity. It was a learning experience for me. I really appreciated your patience and help with my decisions. 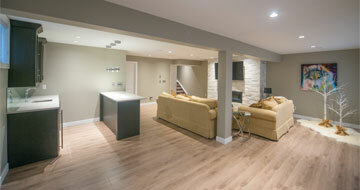 Your guidance throughout my renovation made me more knowledgeable about the process. I like your work ethic. “Do it right the first time do you don’t have to come back???. Now to save up for the floors!! !